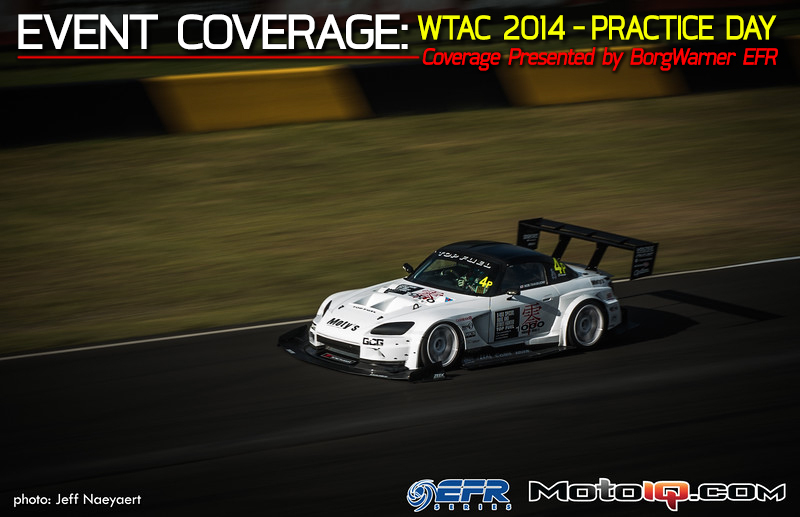 Your nerd herd may have missed last year's World Time Attack Challenge (WTAC), but thanks to the amazing team over at BorgWarner we are heading back down under! We can't begin to tell you just how excited we are to be making the trip over to Sydney Motorsports Park again, as this event has really made a mark in the the time attack world. Every past WTAC has been filled with excitement and controversy, and there's no reason to think this year would be any different. Will the Tilton Evo defend its title? Or will a brand new unheard of team emerge victorious? And the million dollar question on the minds of all MotoIQ fans around the world, would the Ark Designs BNR32 turn some competitive laps? The WTAC is a two day Friday and Saturday event which not only showcases some of the fastest time attack machines in the world, but also gives enthusiasts the opportunity to compete alongside their professional counterparts through its Pro-Am and Clubsprint classes. Though the event doesn't start until Friday, we've made it a tradition to show up the day before competition. 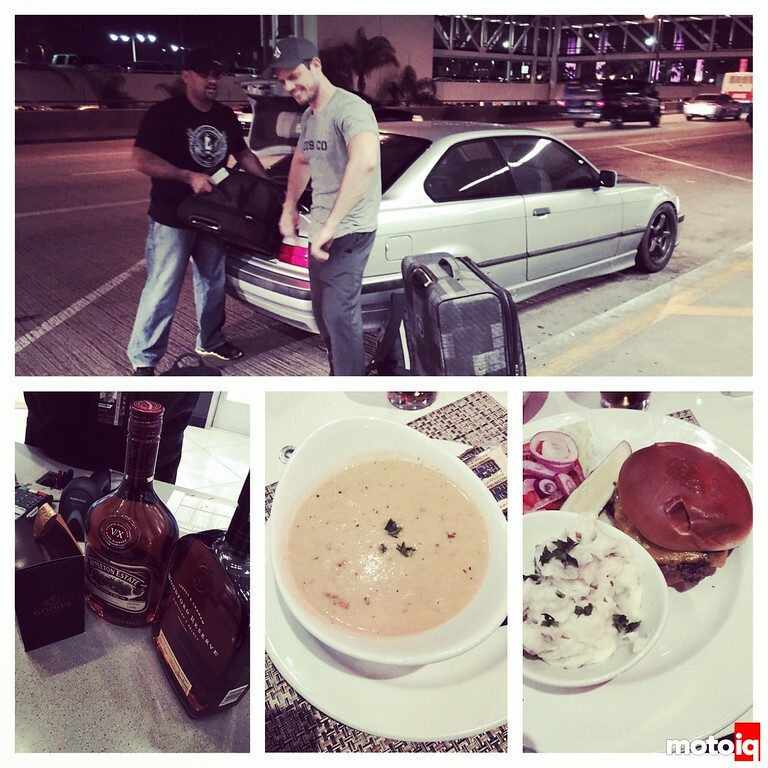 It's much easier to coordinate shoots and interviews on non competition days. Project BMW 323is dropping us off at LAX on Tuesday night. Australia is 18 hours ahead of Los Angeles, so with a 13+ hour flight it would mean we would not be landing until Thursday morning in Australia! With such a long flight ahead of us we had to not only get mentally prepared by consuming some duty-free items, but also by enjoying our last US made meal. Had to go for the burger since we wouldn't be enjoying another good burger until we got back to the states. Attention burger franchises…our mates down under need your help! 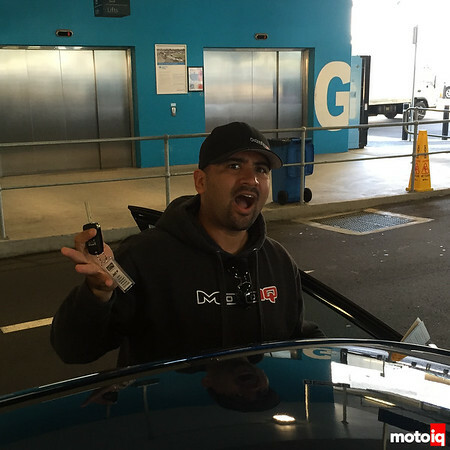 After a long and not so comfortable plane ride, it was time to get our test vehicle….err…rental for the week and start heading to the track. 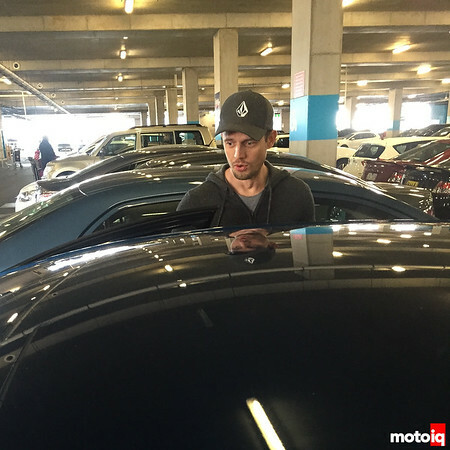 Yes, since it was now Thursday in Sydney we had no choice but to head straight to the track after landing. I would be handling driving duties this trip and after loading everything in the car we were anxious to get on the road…but forgot one small detail. All the cars here are right hand drive, LOL! 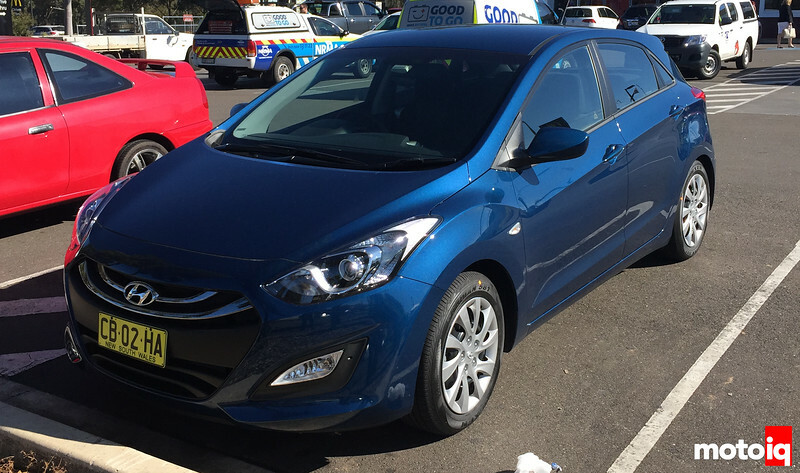 Our trusty steed…the not so powerful Hyundai i30. You know, for a rental this thing is actually quite nice. Then again so is anything with zero miles…if the guy at the rental counter only knew what was in store for this poor little car. 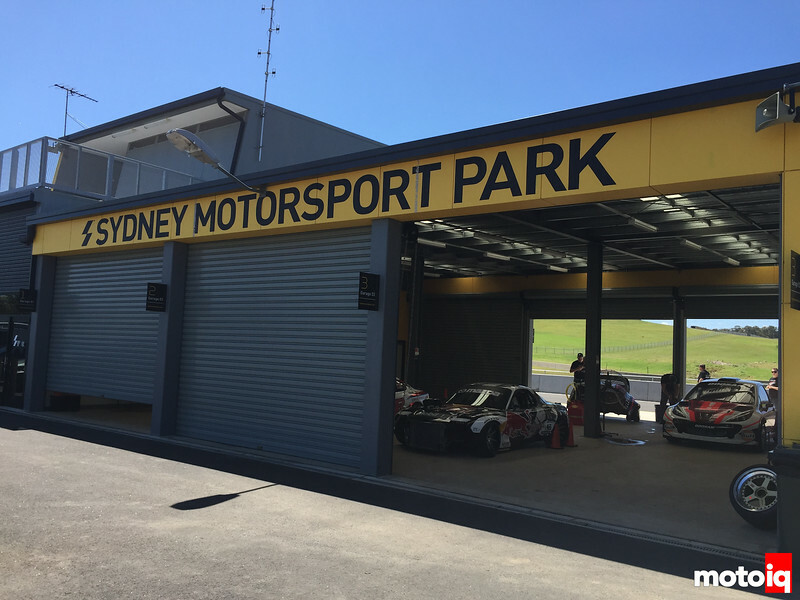 Here we are arriving at beautiful Sydney Motorsports Park. We were welcomed by some pretty nice hardware. Including Mad Mike's Rocket Bunny'ed FD. Since Jeff is in the middle of his very own FD Project he made sure to spend a little extra time with it to take notes on what to do…and what not to do.